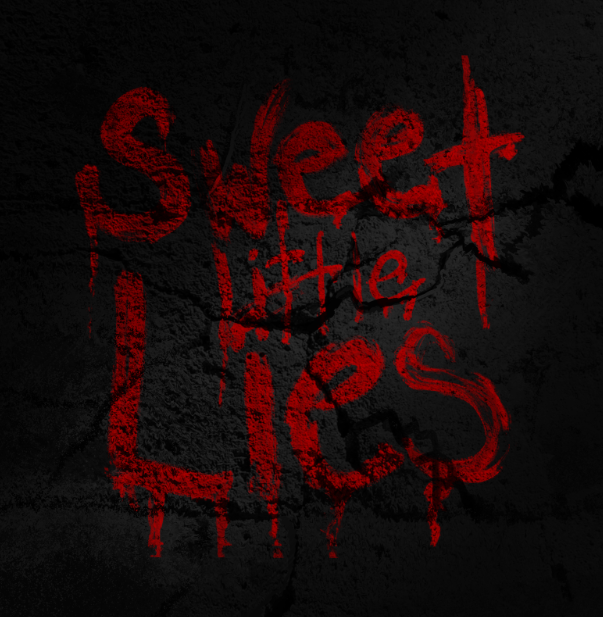 Critically acclaimed German born pop iconoclast BÜLOW has released a brand new single called ‘Sweet Little Lies’, available on all download and streaming sites. The latest single arrives just after the news that BÜLOW has received four nominations for the 2019 JUNO Awards, including Pop Album of the Year and Breakthrough Artist of the Year. Ahead of performing at the 2019 JUNO Awards on March 17th, BÜLOW will perform at SXSW in Austin, Texas. The eagerly awaited new single follows the previously released ‘Damaged Vol. 1’ & ‘Damaged Vol. 2’, each instantly resonated with critics and new fans alike. ‘Damaged Vol. 1’ included ‘Not A Love Song’ which to date has clocked over 83 million streams. ‘Damaged Vol. 2’ included singles ‘You & Jennifer,’ ‘Honor Roll’, and buzzworthy ‘SAD AND BORED’, praised by PAPER as, “the perfect pop study in contrasts, and further confirms bülow as an artist to watch with razor-sharp wit to boot.” HillyDilly called her “one of the brightest new talents in pop.” Last year also saw BÜLOW released much buzzed about ‘Two Punks In Love’. Although BÜLOW has only just begun her musical journey with these recent releases, the music already stands tall as an impressive flag-bearer for things to come….